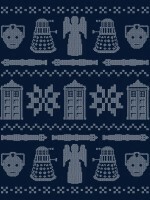 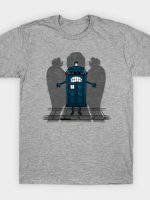 A Doctor Who t-shirt by Metal Knight/Rob Reep. 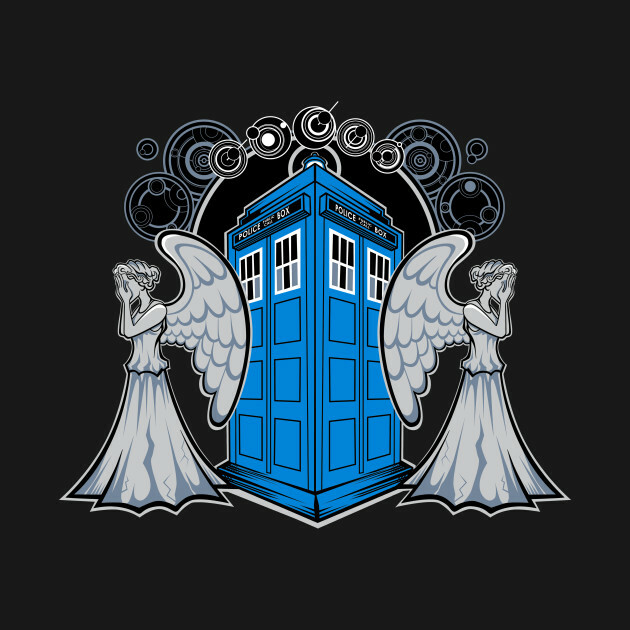 Don’t blink!!! 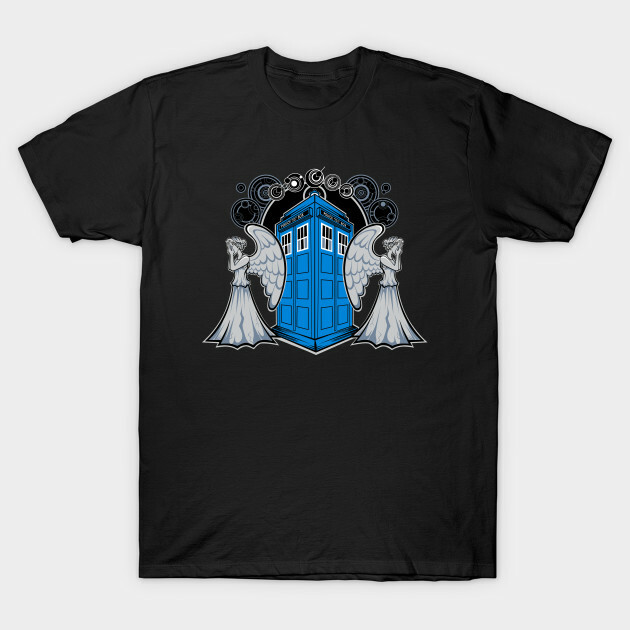 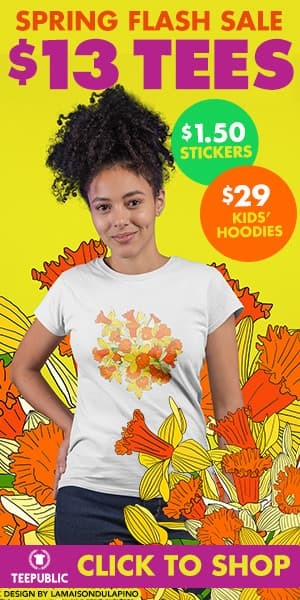 This shirt actually says “ANGEL” in the ancient language of Gallifrey at the top.